For the past 42 years Director Jon Alpert (Alive Day Memories, Baghdad ER) has been following Fidel Castro and three Cuban families affected by his policies. Their lives put us right in the roller coaster of the Cuban Revolution. 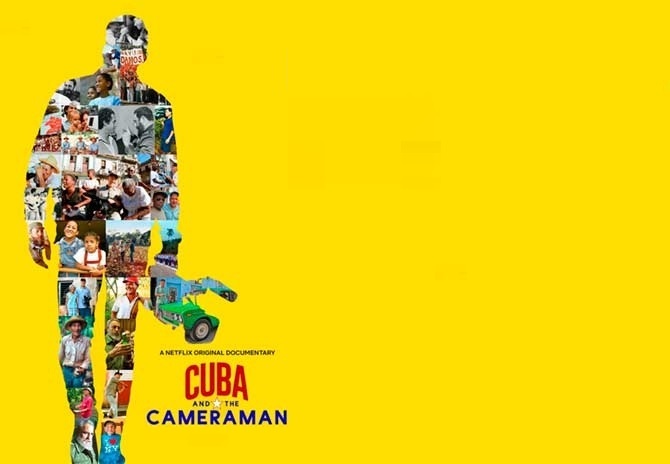 Because of Alpert's unique access to the island, and the trust and friendships earned over decades, this film is a candid and revealing never-before-seen portrait of Cuba.